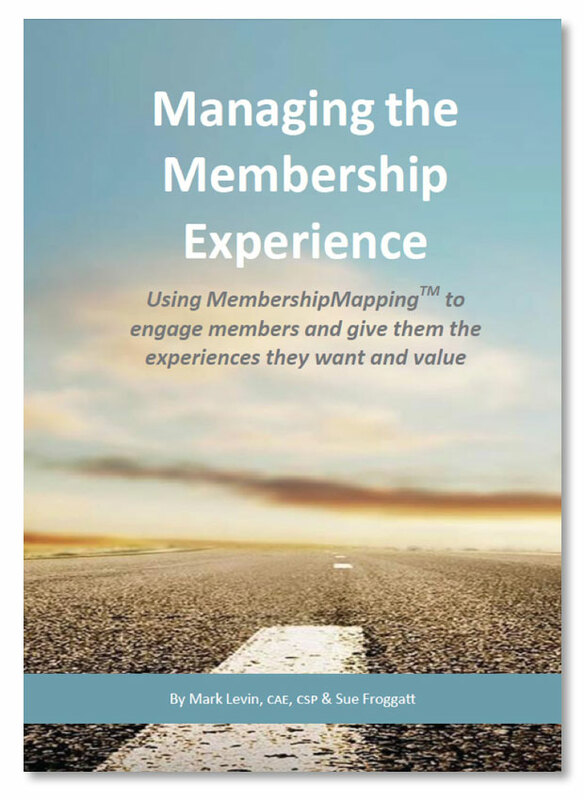 This book is an excellent tool for membership professionals. Anyone interested in ensuring they have a sustainable, successful and member-centric organization will benefit from the insights shared in this book. 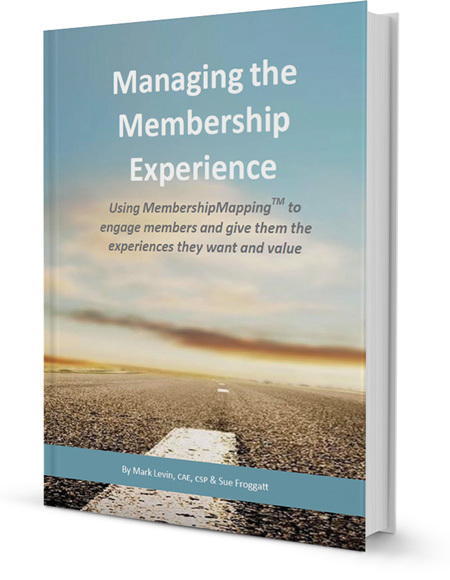 This book captures exactly what we’re trying to do – focus our efforts not just on member recruitment and engagement but on providing the best member experience every time. In this book Mark and Sue have provided an easily adaptable approach for doing that in any organization. A refreshing ‘must read’ guide that …places a timely focus on positive member outcomes. The risk of getting it wrong is too high, particularly with the ‘What’s in it for me?’ generation coming through! As your organization moves into the next century, it must avoid the biggest mistake possible: trying to keep up with organizational change. Rather than keeping up with the changes in your organization, the challenge is keeping up with changes in the lives of your members. To put it simply, it’s not about you. It’s not about the organization. It’s about the member. To take advantage of this new marketplace, you need to understand what’s going on in people’s lives. You also need to understand how those factors affect members’ attitudes toward their organizations.